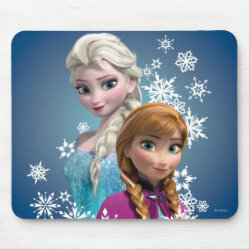 Two princesses of Arendelle, Elsa and Anna, are featured on this beautiful design of Disney's animated feature film Frozen. 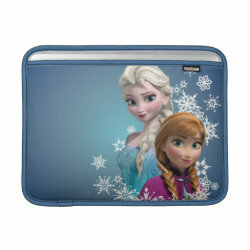 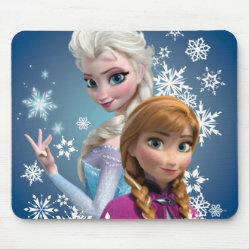 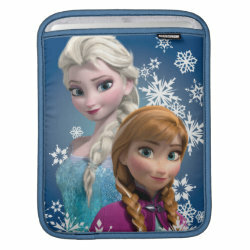 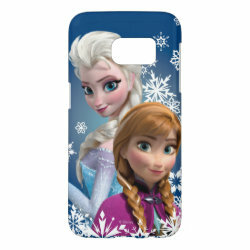 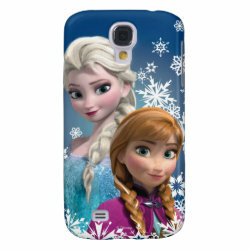 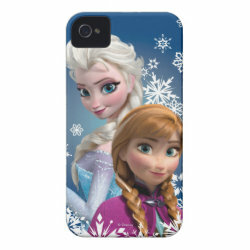 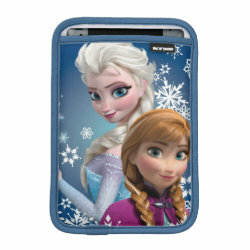 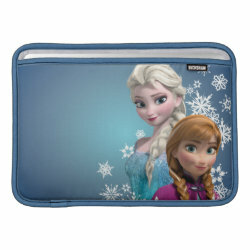 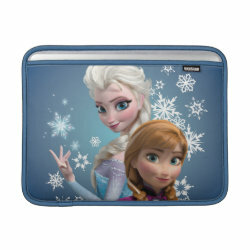 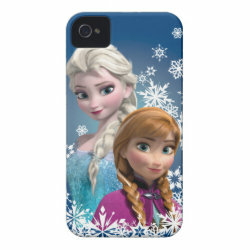 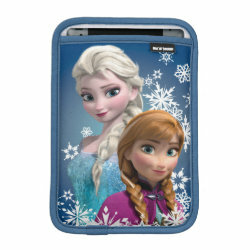 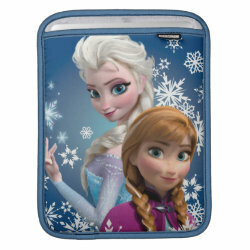 The two Disney princesses are shown together against a background of snowflakes on this design available on binders, bags, phone cases and more. 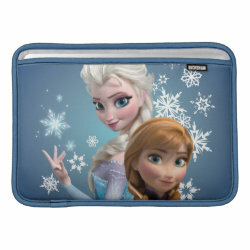 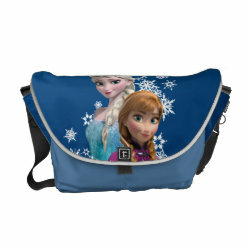 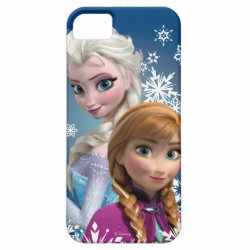 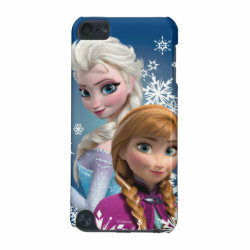 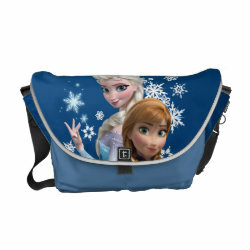 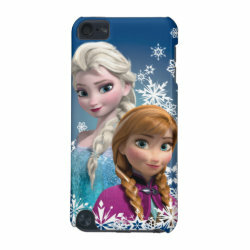 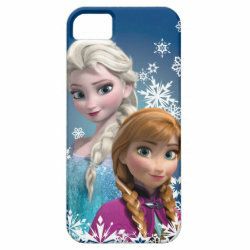 Great gifts here for fans of Disney's Frozen.